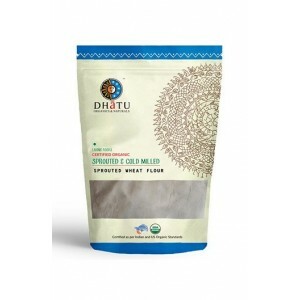 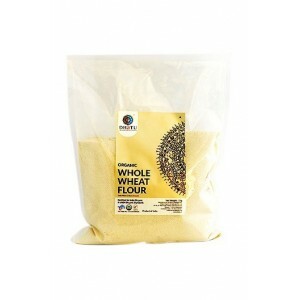 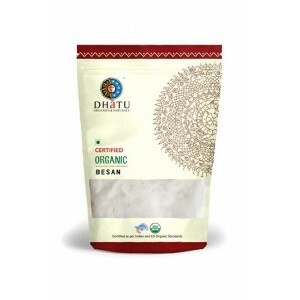 Product Description: Banana flour, due to the use of green bananas, is noted for its very mild banana flavour raw and, when cooked, it has an earthy non banana flavour, it also has a texture reminiscent of lighter wheat flours and requires about 25% less volume, making it a good replacement for white and white whole wheat flour. 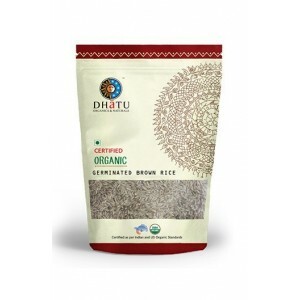 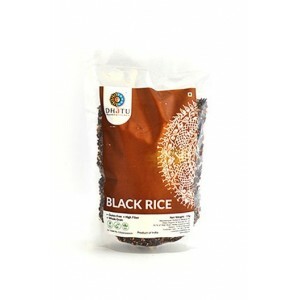 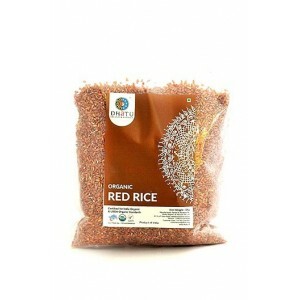 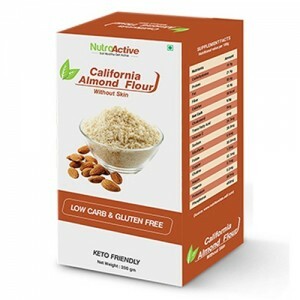 This has led to rising popularity among those suffering from celiac disease and gluten-free dieters. 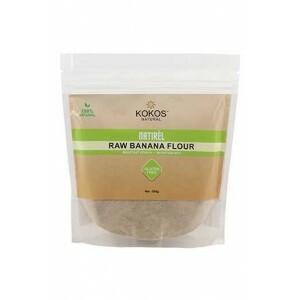 Kokos Natural Raw Banana Flour. 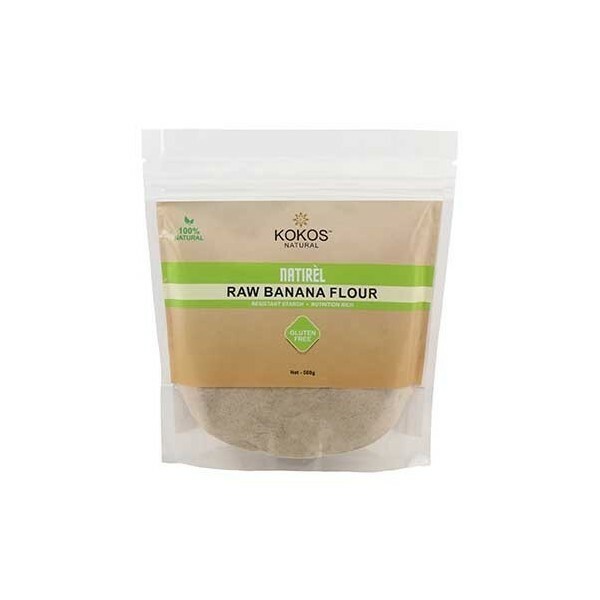 Natural Banana flour is a powder traditionally made of green bananas that is often used as a gluten-free replacement to wheat flours or as a source of resistant starch, which has been promoted by certain dieting trends such as paleo and primal diets and by some recent nutritional research. 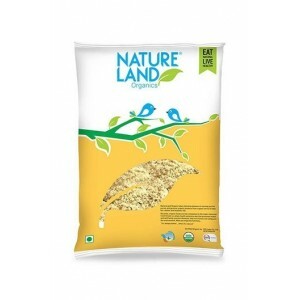 Isko use krne se phle mujhe aisa lga tha k iska taste bahut hi kharab hoga but jb maine isko taste kia mujhe bahut pasand aaya. 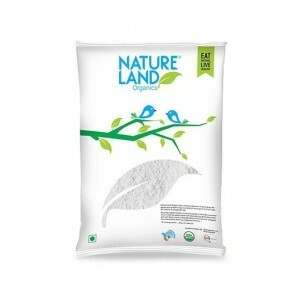 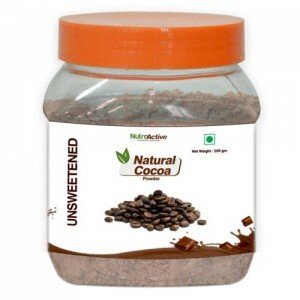 Very good product I’m giving it 5 stars. 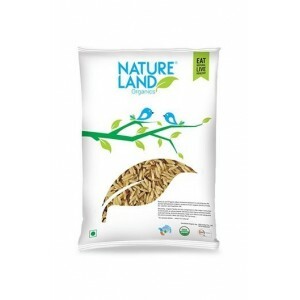 Really amazing.